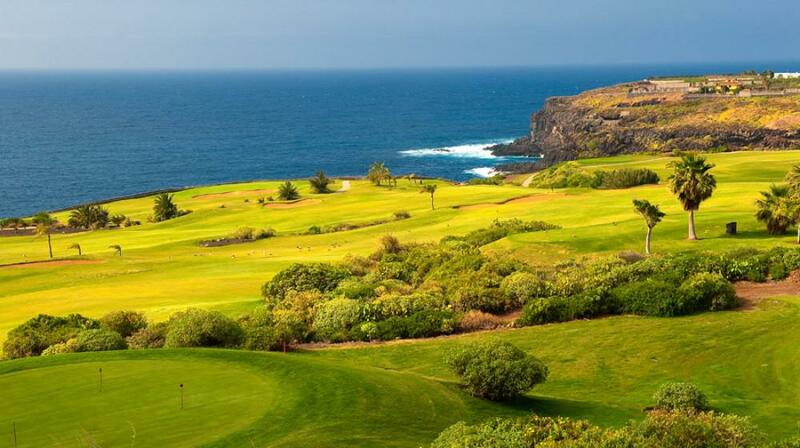 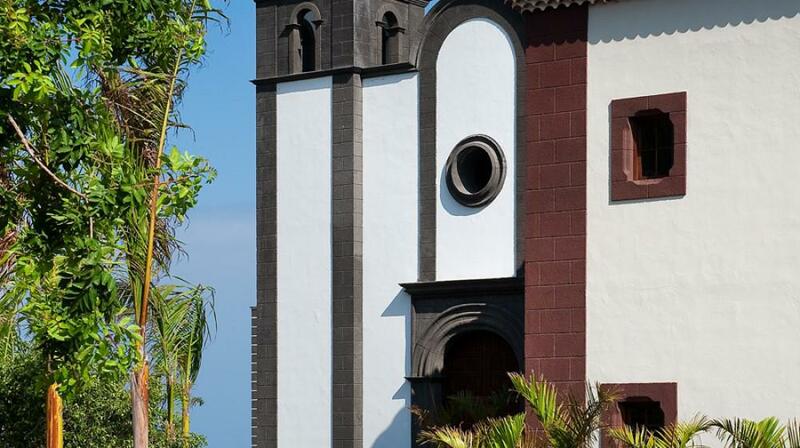 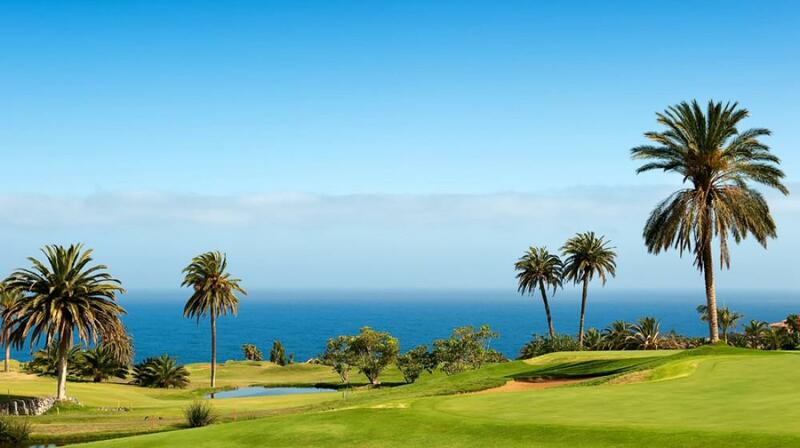 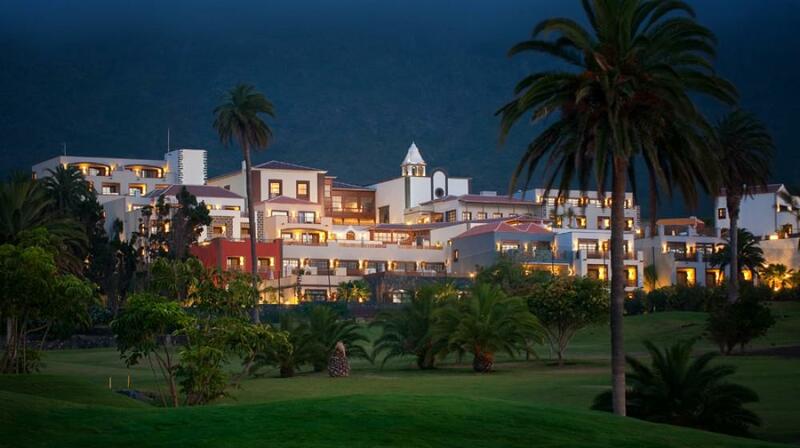 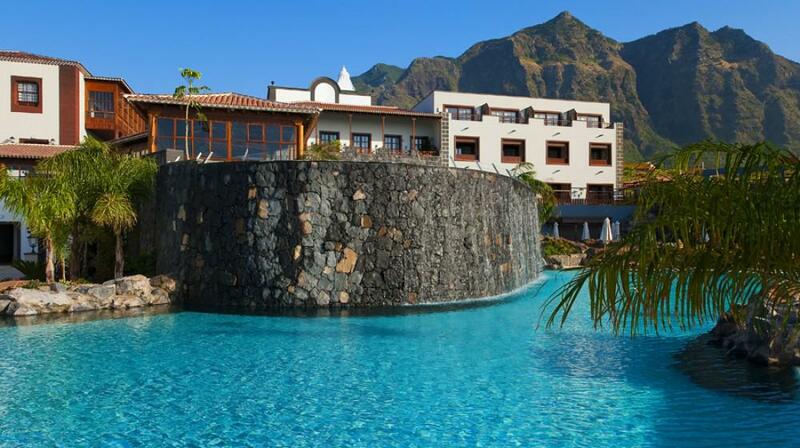 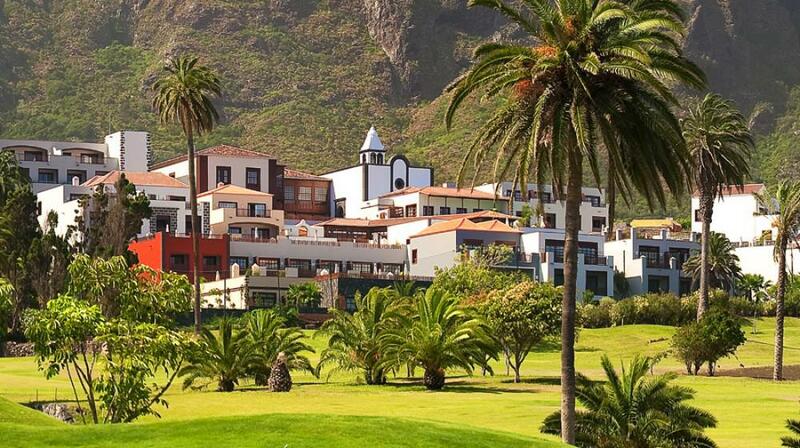 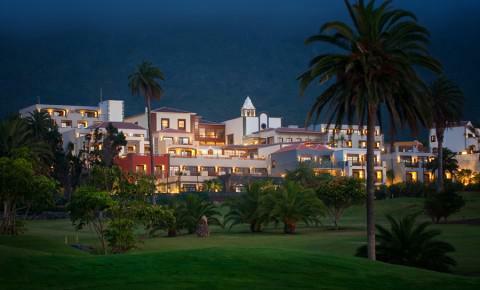 The Vincci Selección Buenavista Golf & Spa is a 5 star luxury hotel that offers breathtaking views to the ocean and the mountains of Tenerife﻿. 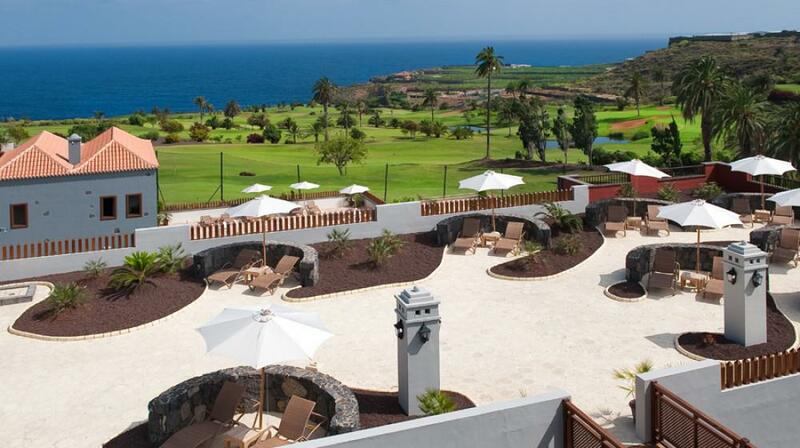 This hotel is set in a quite privileged location, right next to the Teno Mountains and surrounded by the beautiful and very green Buenavista golf course. 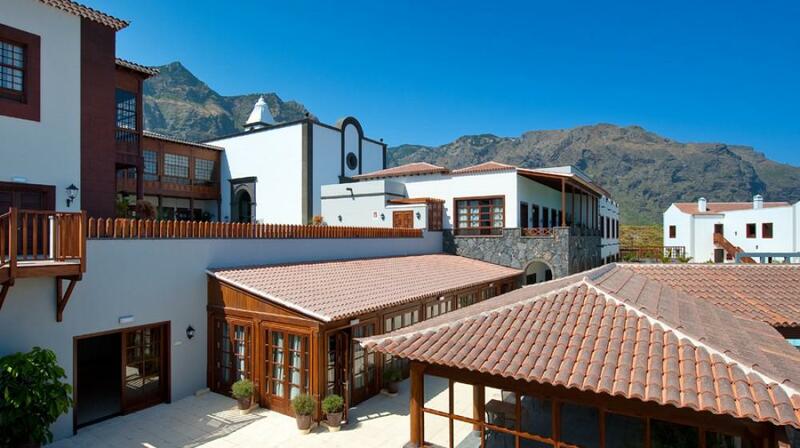 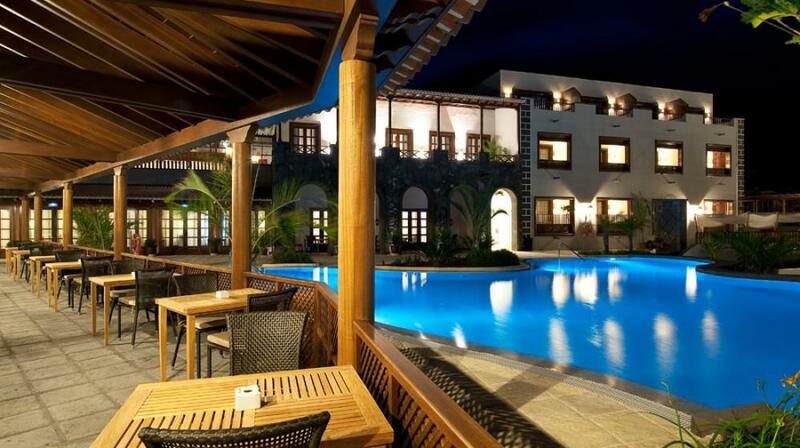 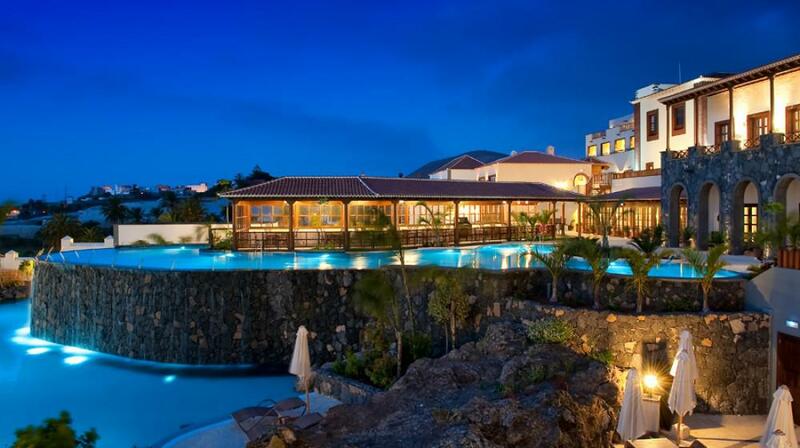 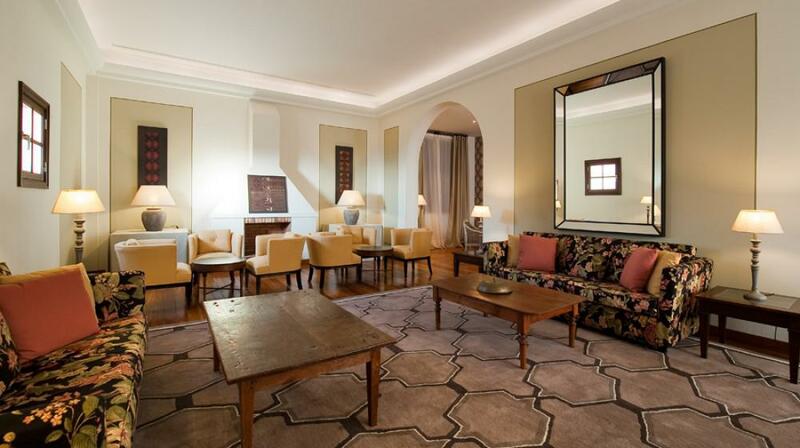 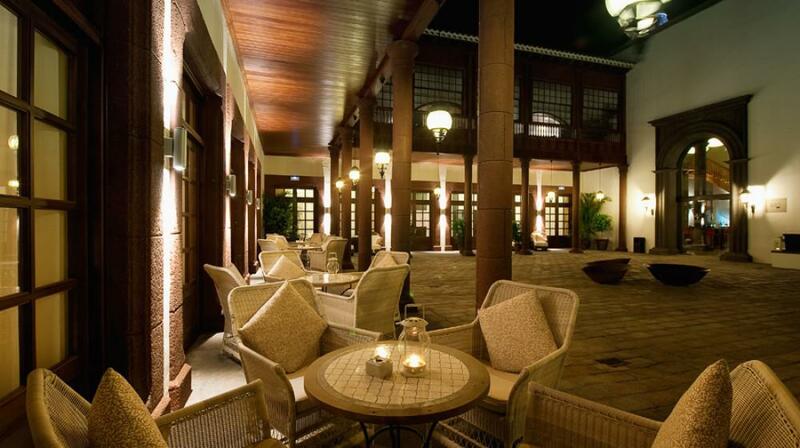 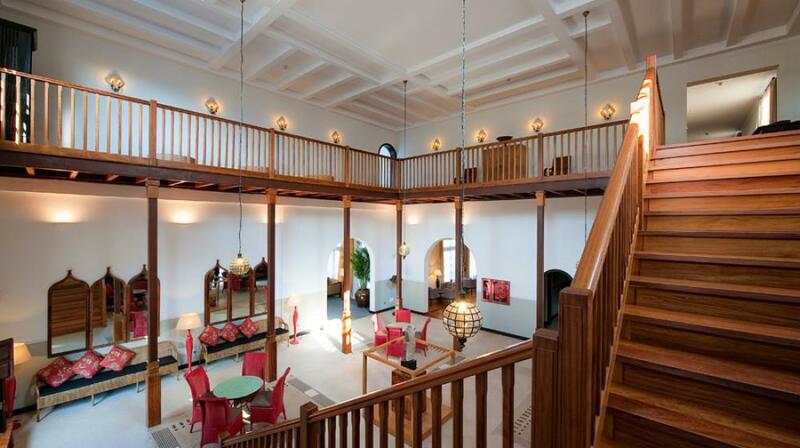 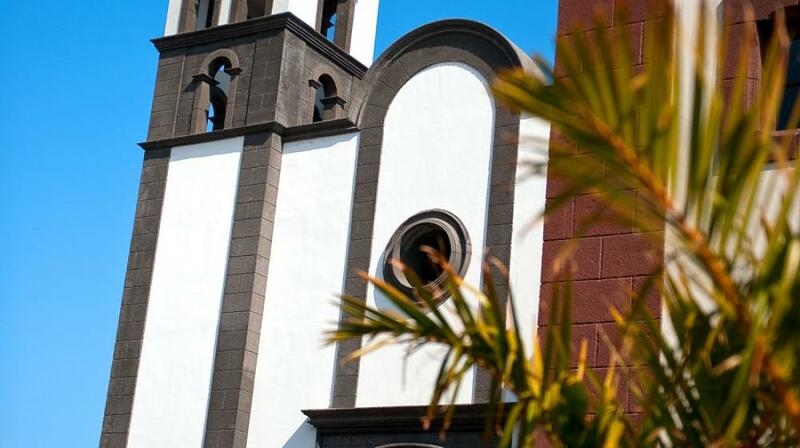 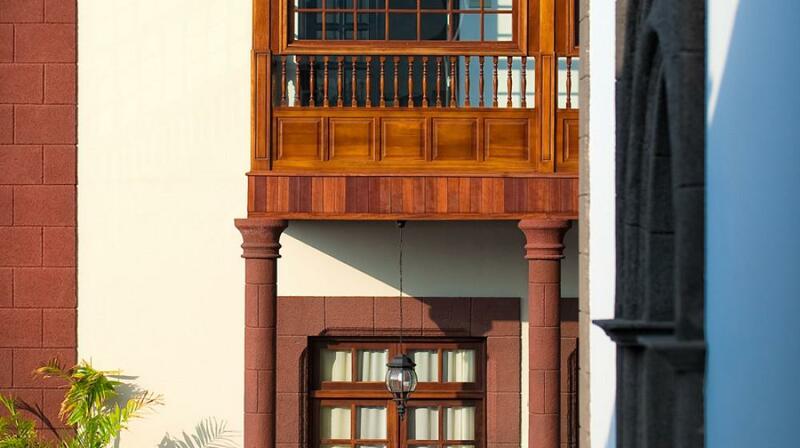 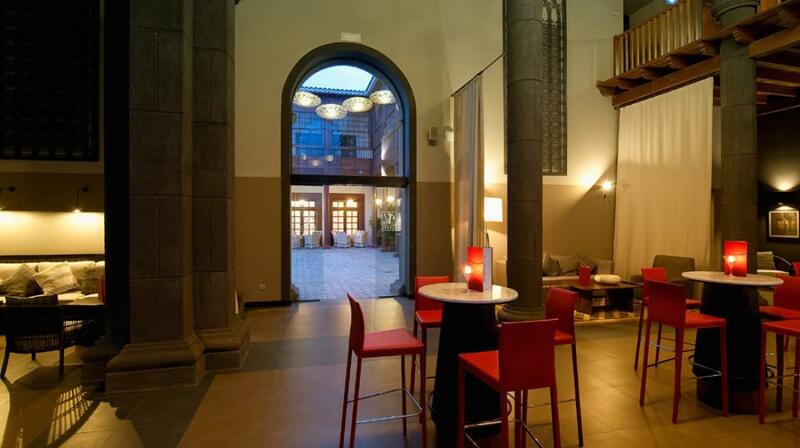 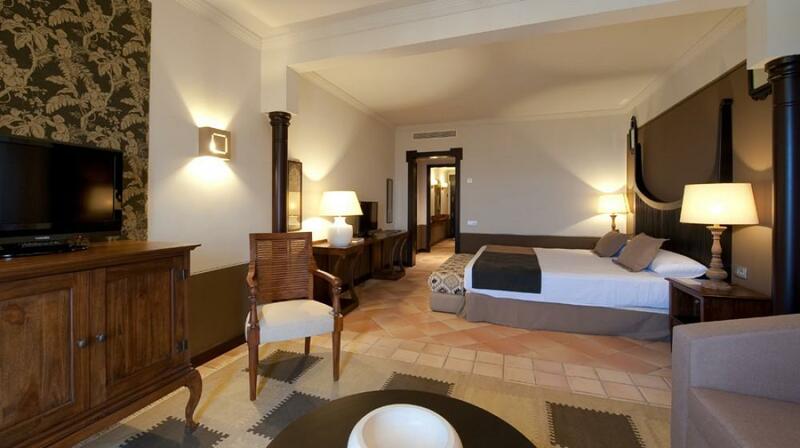 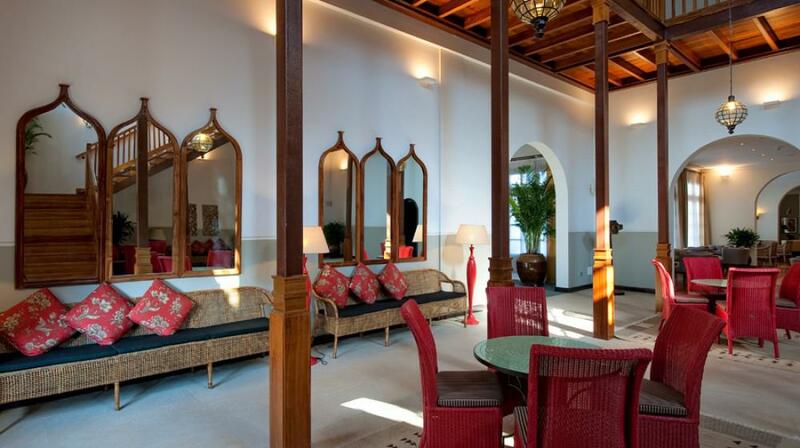 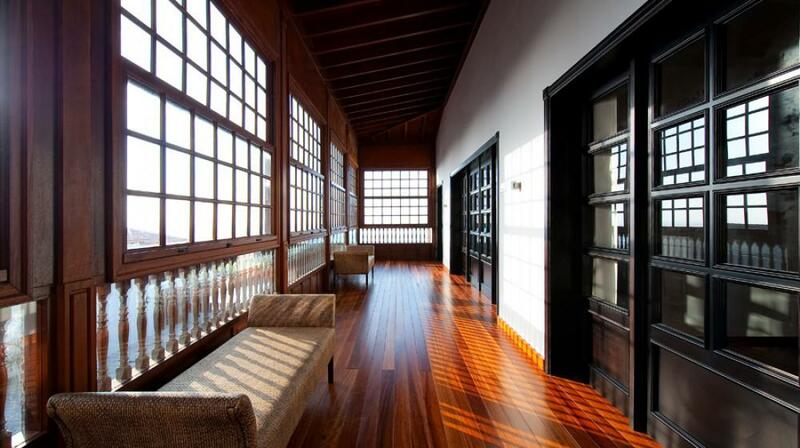 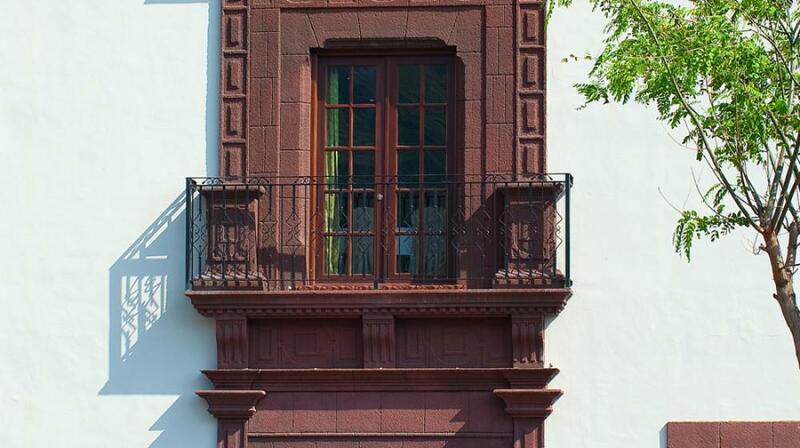 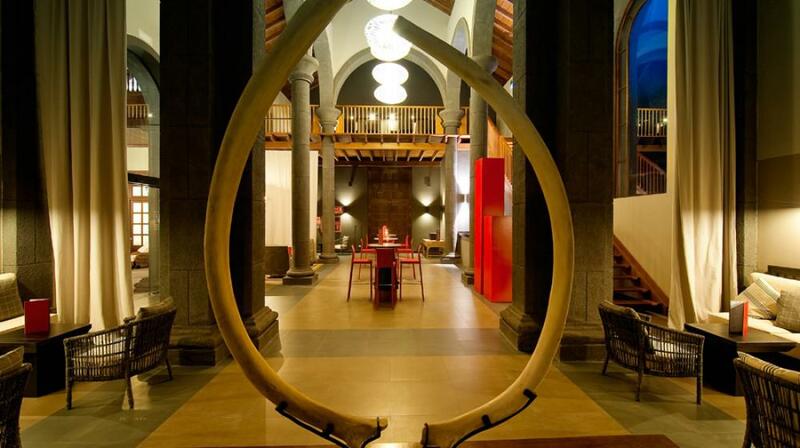 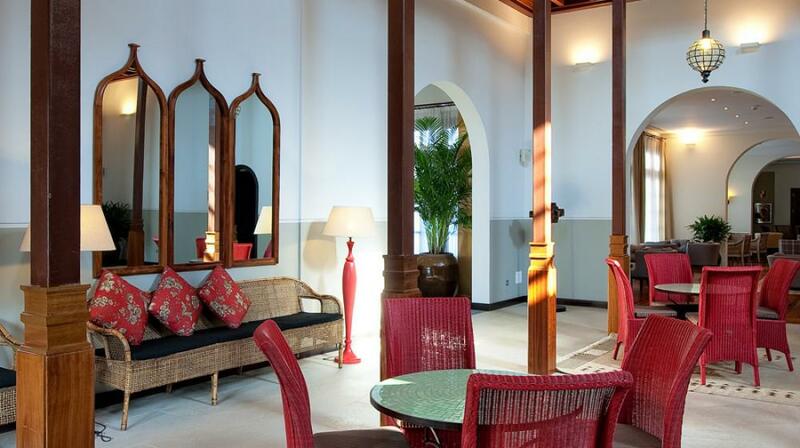 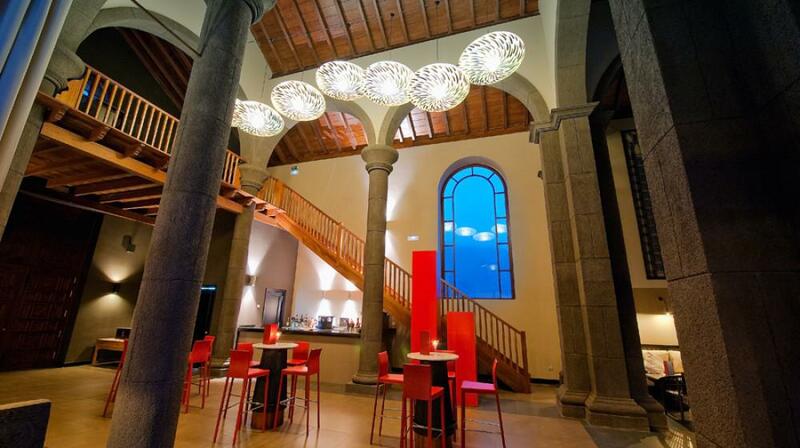 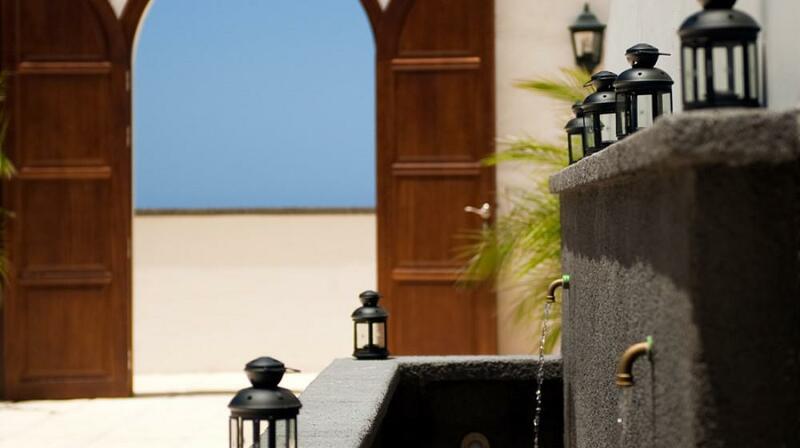 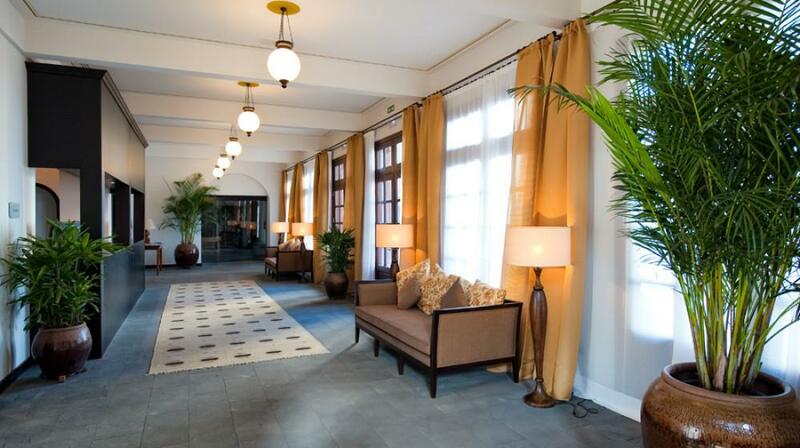 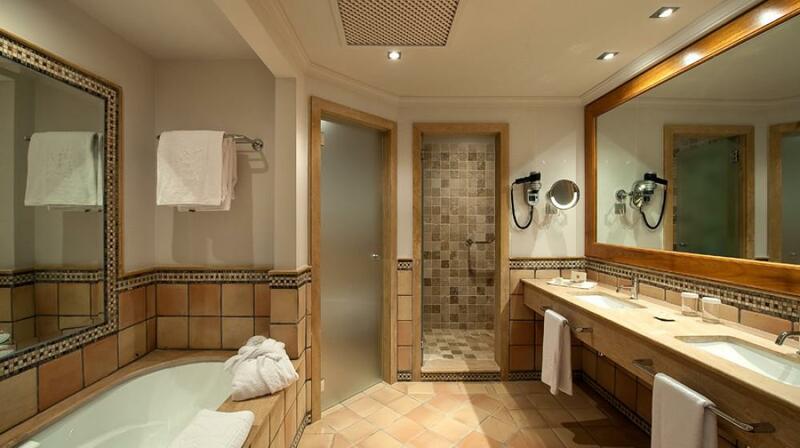 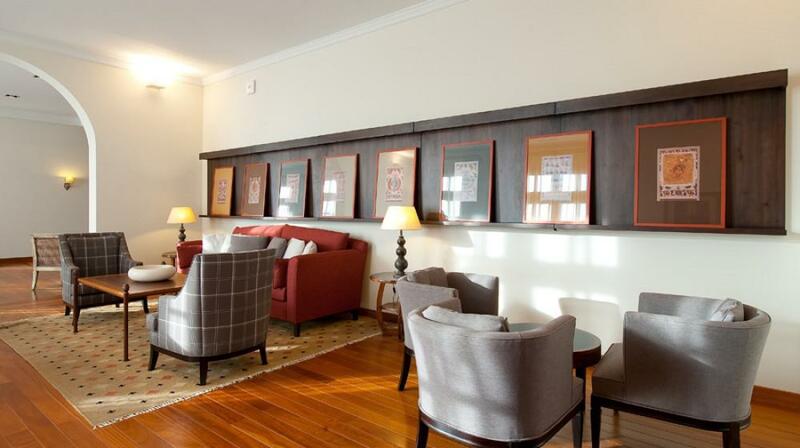 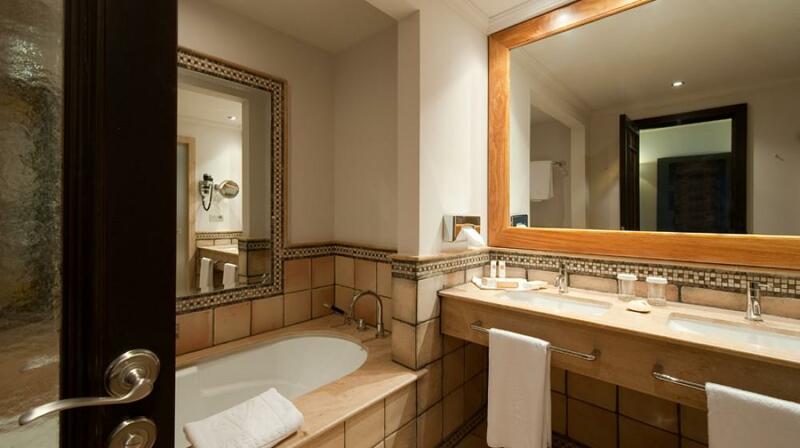 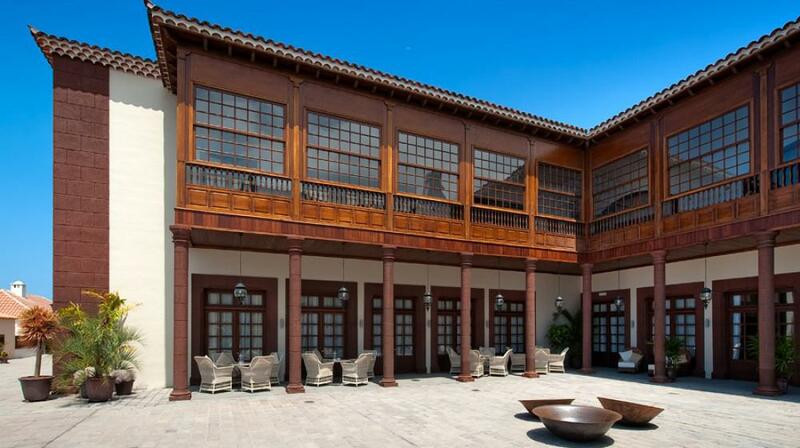 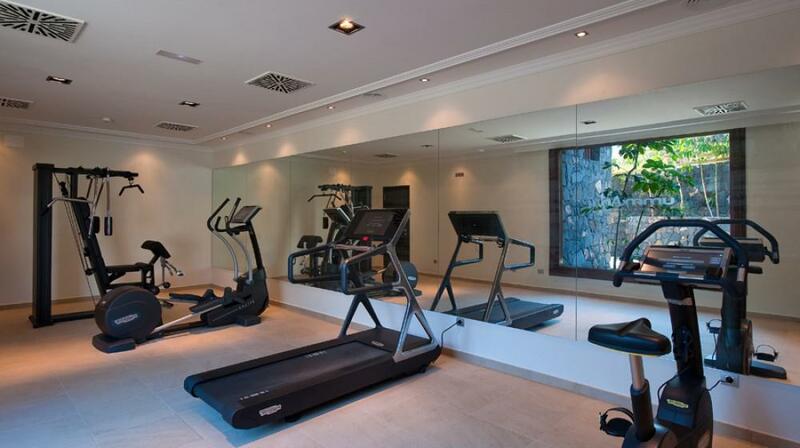 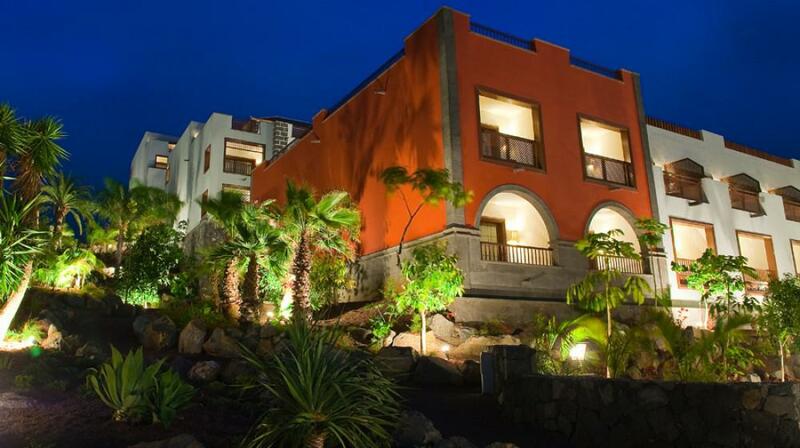 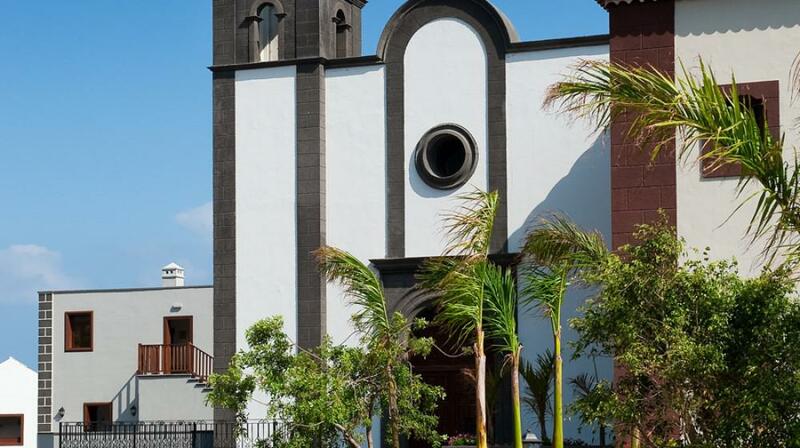 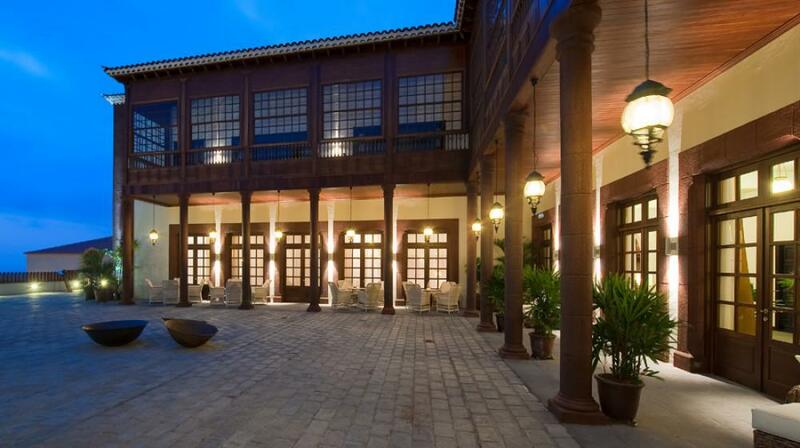 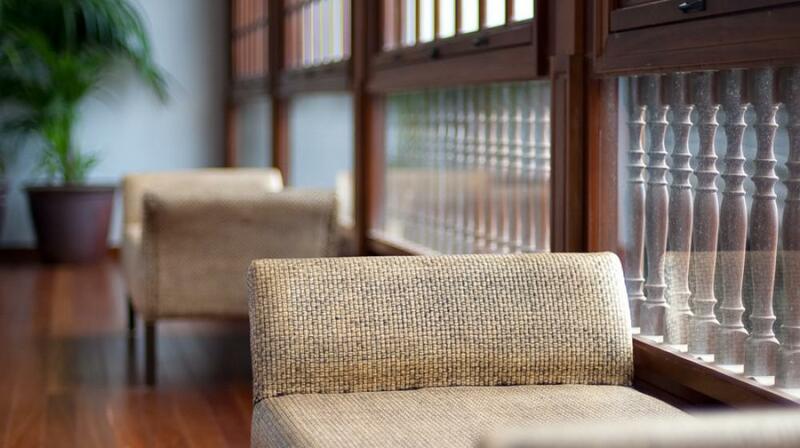 The hotel, is nicely decorated in a colonial style, featuring 117 rooms with their separate living and dressing areas. 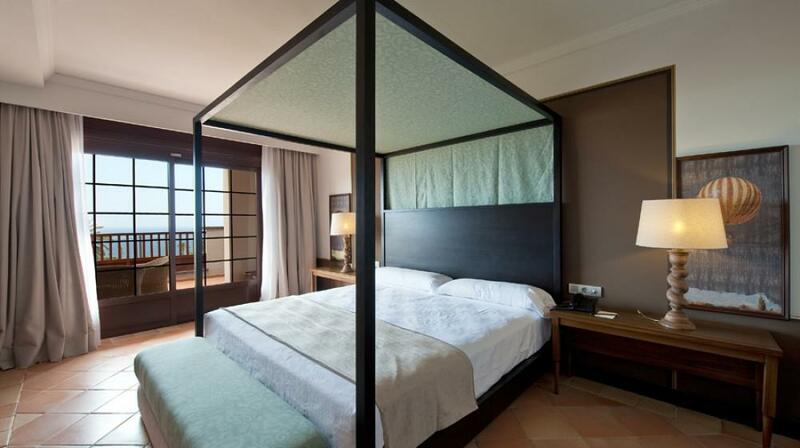 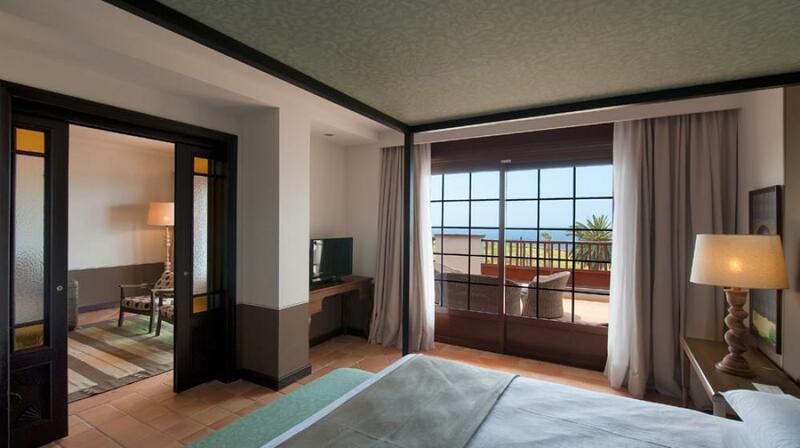 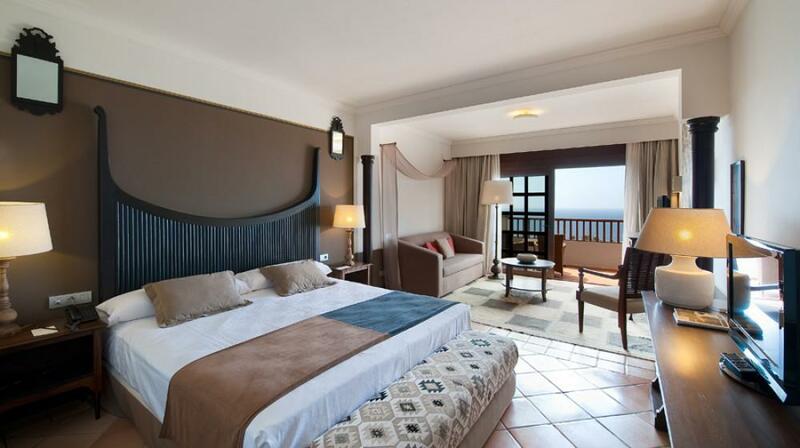 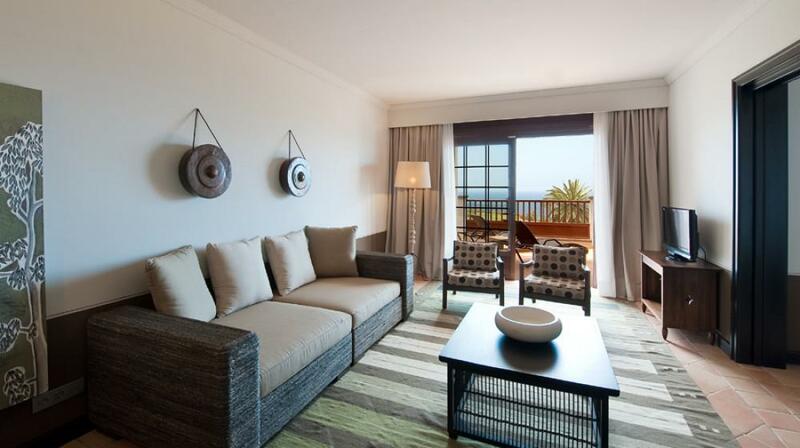 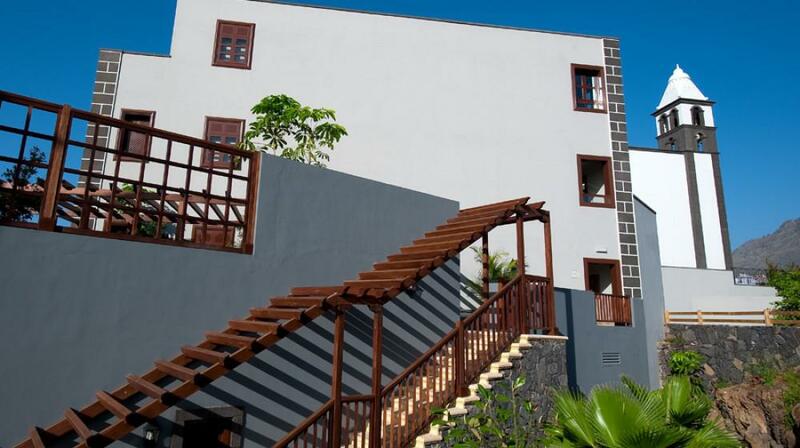 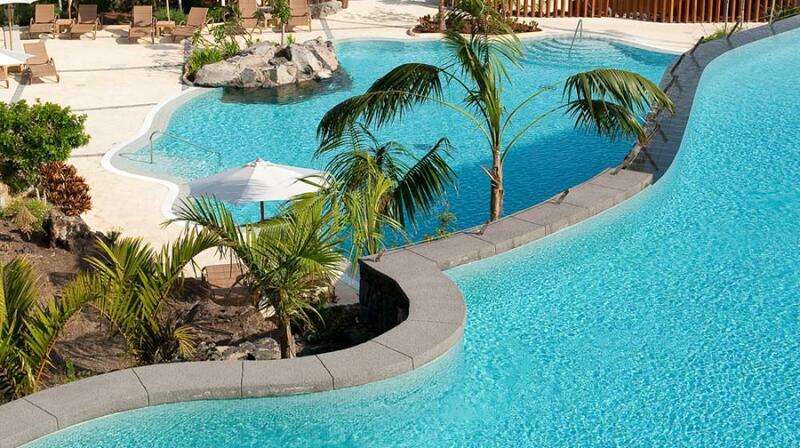 All rooms have balconies and enjoy amazing views to the mountains and the ocean. 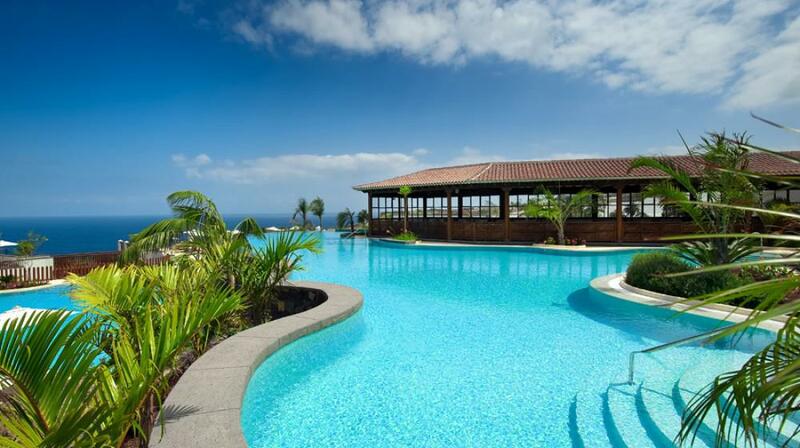 The hotel features a magnificent infinity edge swimming pool….. where the views will take you to another dimension….. relax and unwind while enjoying the amazing ocean and mountain views….. 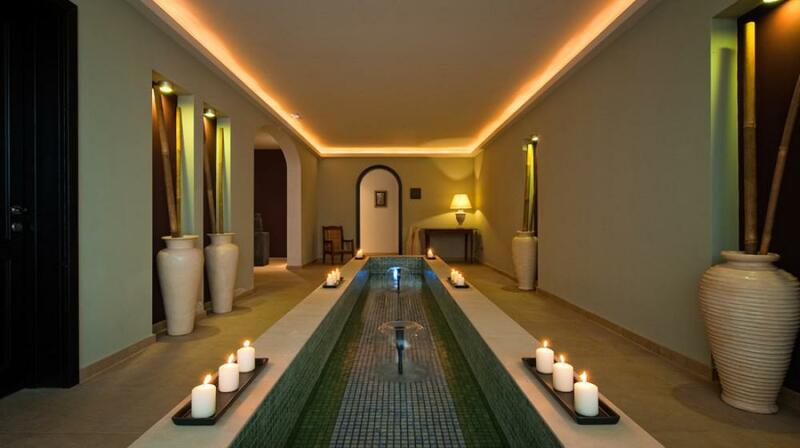 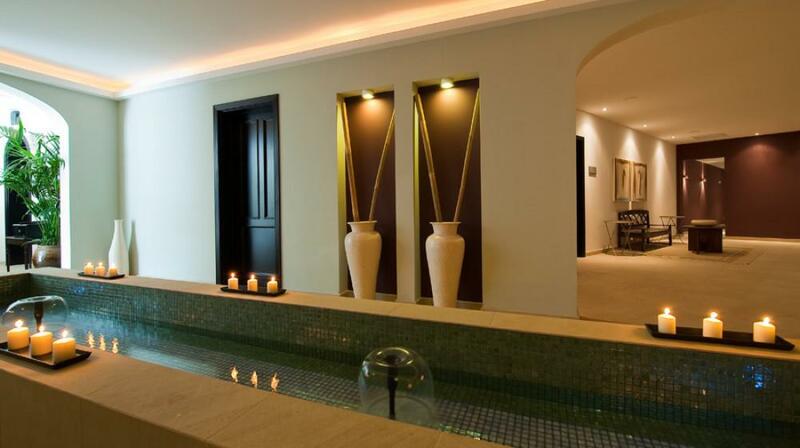 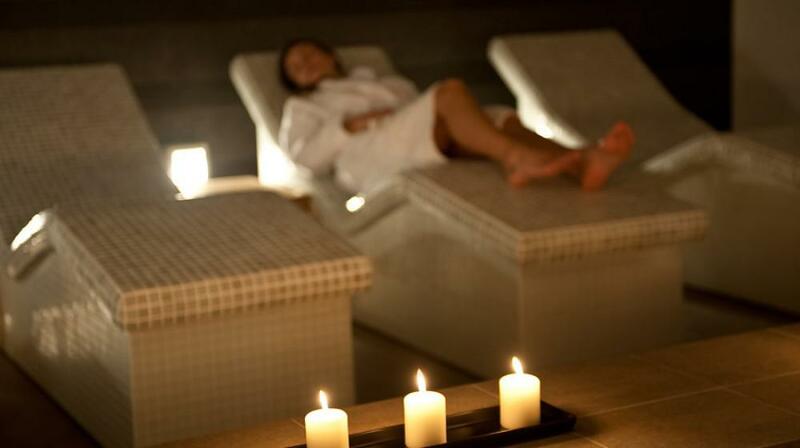 If you need pampering…. 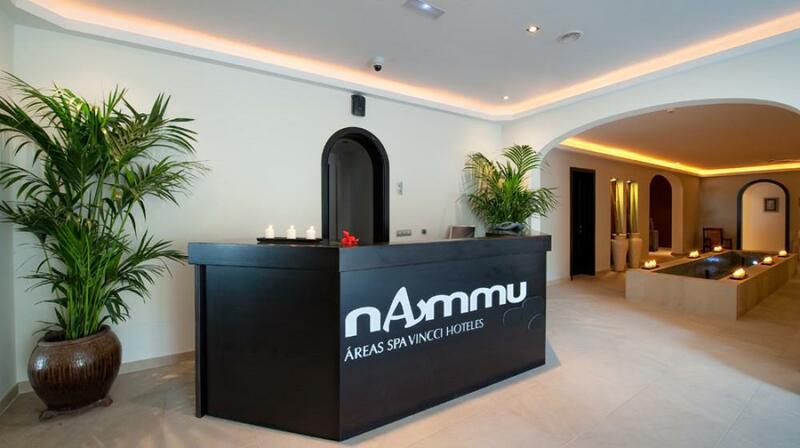 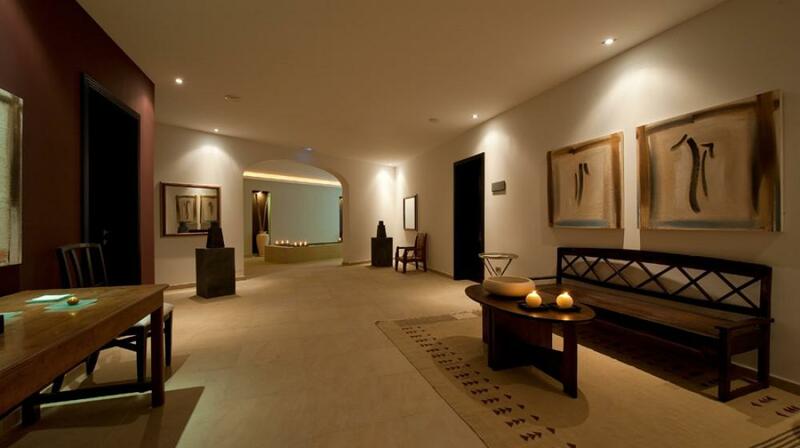 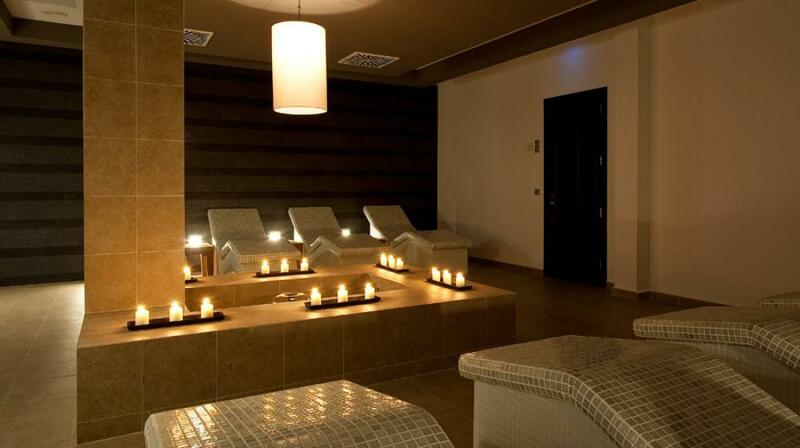 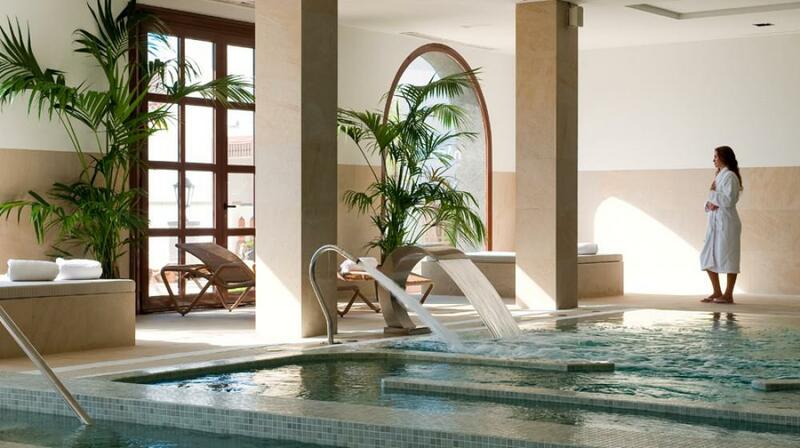 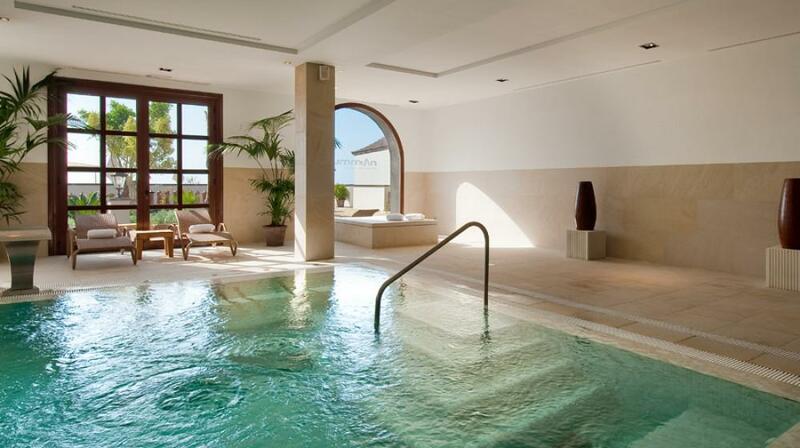 there is a 2,500 m2 Spa called the “Nammu Area Spa”, which has been designed and decorated with warm and soft colors offering a great variety of health and beauty treatments. 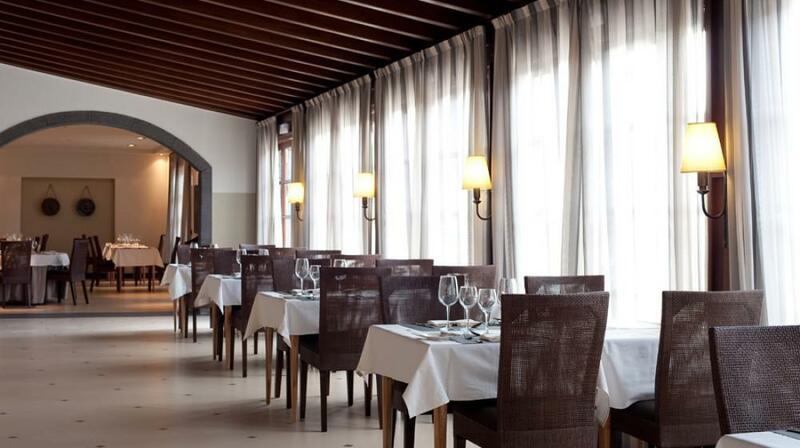 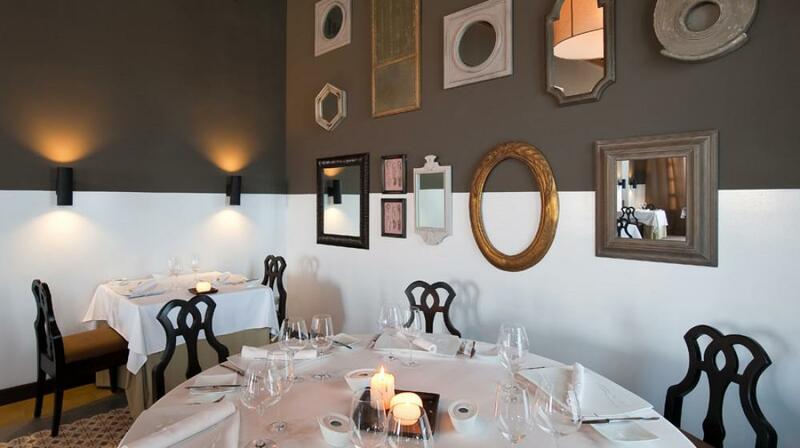 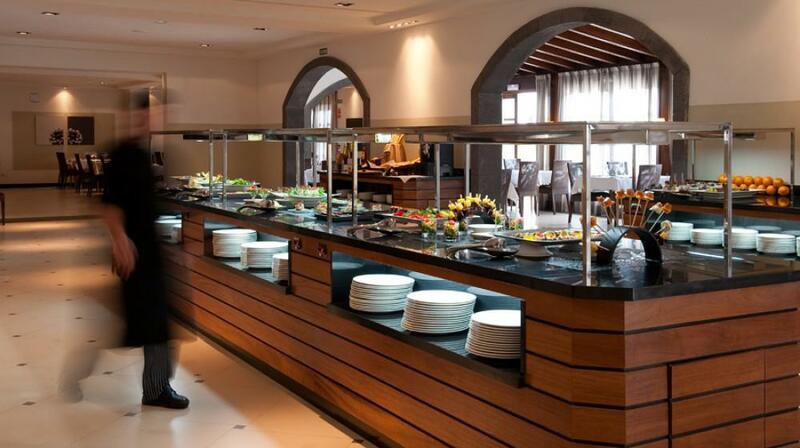 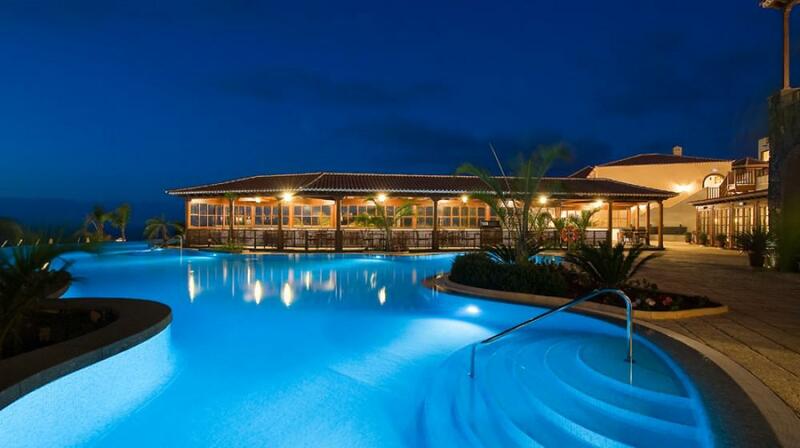 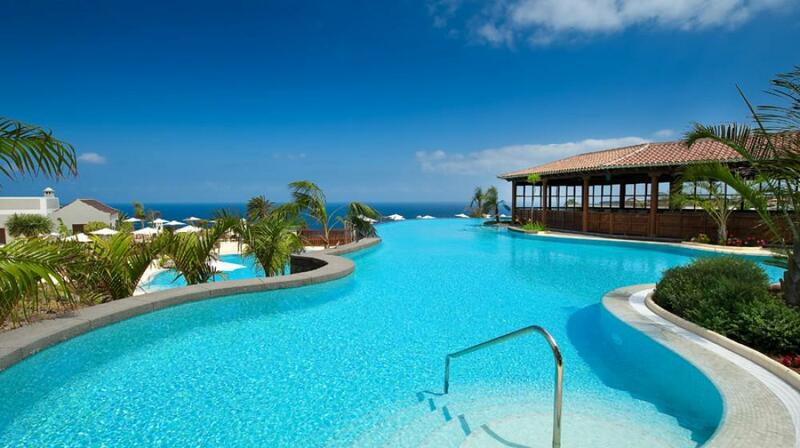 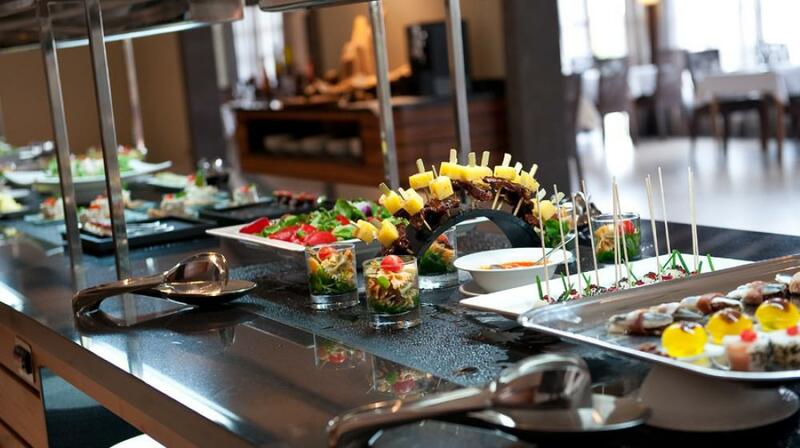 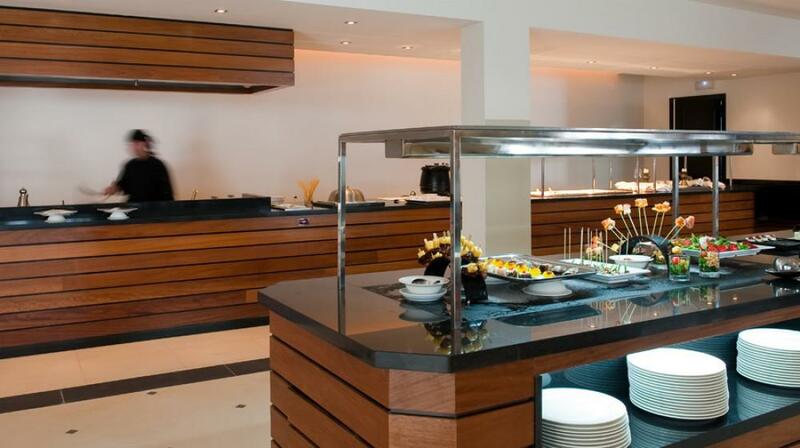 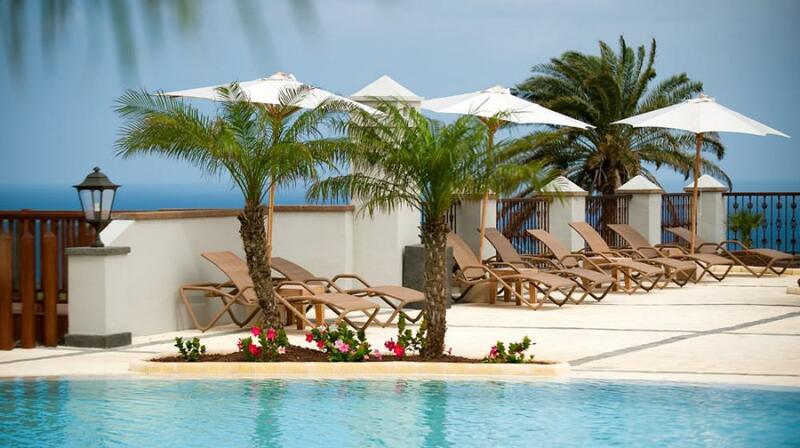 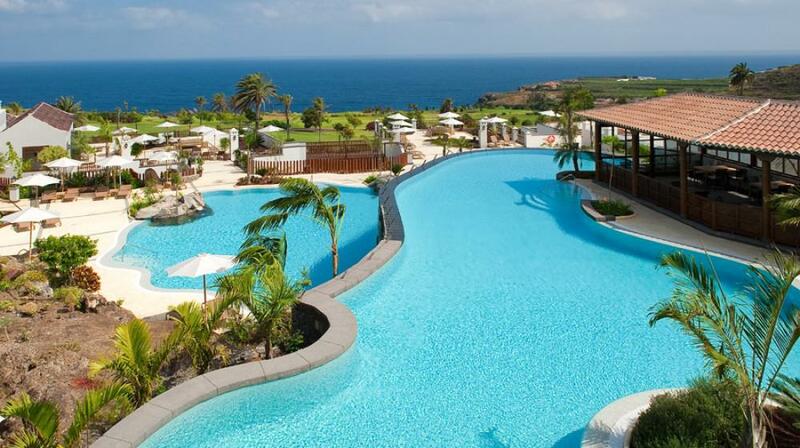 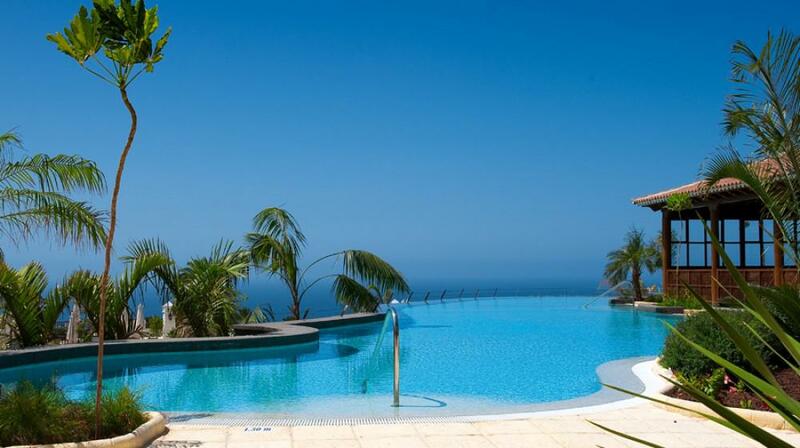 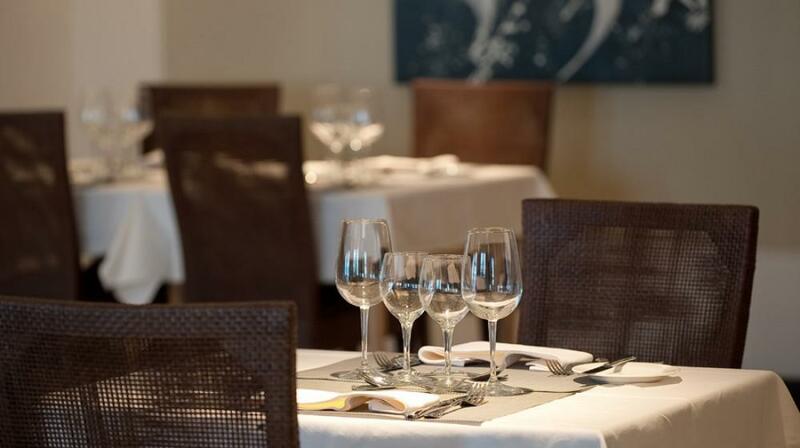 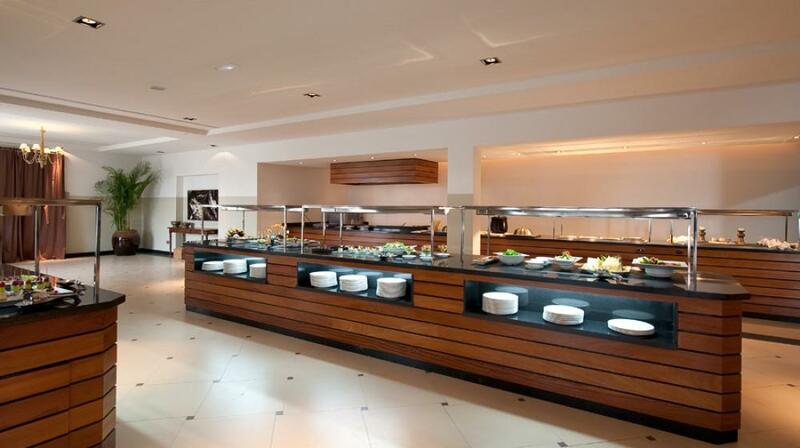 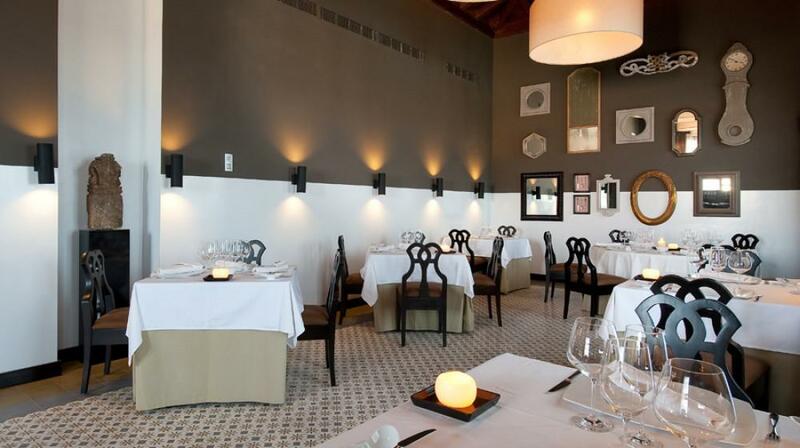 There is also an a la carte restaurant which serves exquisite Canarian and international food, a buffet restaurant, a nice Pool bar, a Café bar, and a heated swimming-pool. 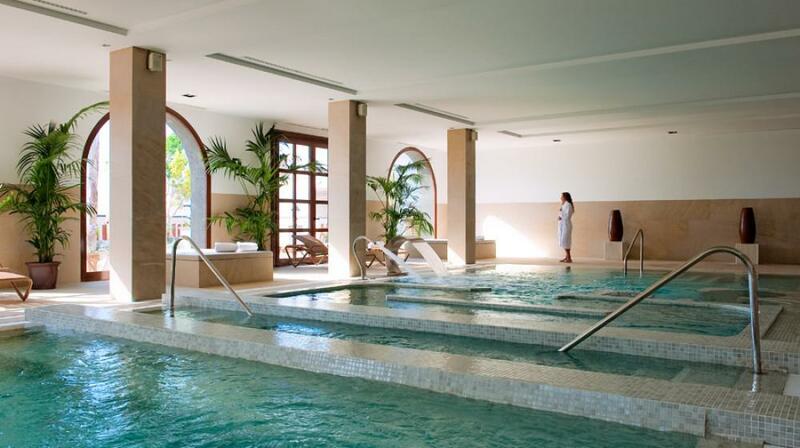 At the Vincci Seleccion Buenavista Golf & Spa, guests will find a great space filled with all the tranquility and harmony that they need.